Final Fantasy XV invites players to the ultimate adventure where they will experience loads of action while competing in battles that are full of action and adventures. In Final Fantasy 15 you will be Noctis, the Crown Prince of the Kingdom of Lucis with the main purpose to reclaim your motherland from the control of the imperial army. Your closest friends in Final Fantasy XV will help you in your journey through the astonishing world of Eos. You will encounter enormous beasts and wildest enemies. Also, you will learn to master your skills of weaponry and supernatural powers in the upcoming Final Fantasy 15 game. This action role playing video game will open the doors to the completely new fantasy world. 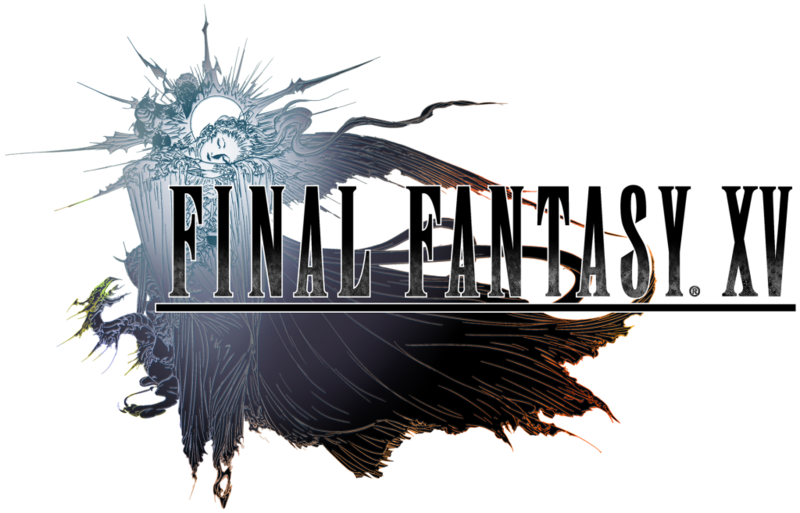 Final Fantasy XV game is based on the completely new and adventurous story. During his road trip with his fiancée Luna, Prince Noctis gets the news that his homeland has been attacked and taken under the fake pretext of a peace treaty. To make it even worse, his loved one and his father King Regis have been slain by the enemies. Prince Noctis has to reveal the truth and rescue his homeland. But to do that he and his loyal friends have to overcome adventurous challenges in an astonishing Final Fantasy 15 world filled with huge creatures, amazing cultures and tricky enemies.